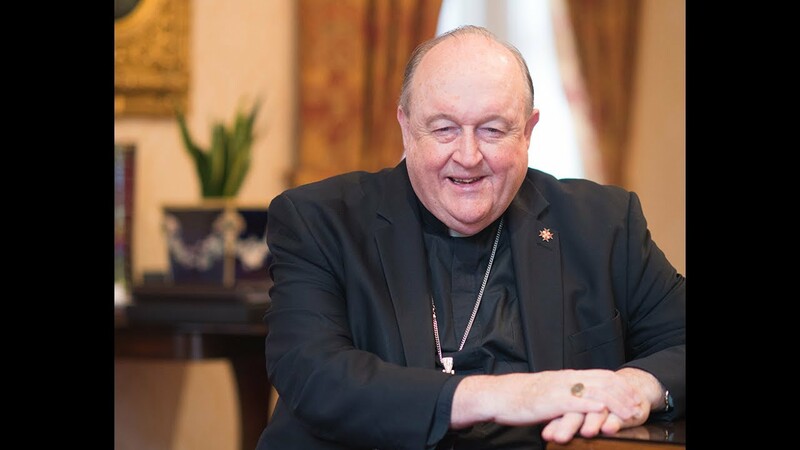 Archbishop Philip Wilson of Adelaide on August 14, 2018, was assigned by Newcastle Magistrate Robert Stone, to one year of house arrest. He will serve the sentence in his sister’s home, wear a tracking device, and not be eligible for parole for six months. Pope Francis on July 30, 2018, accepted the resignation of the archbishop. The archbishop was convicted in May of covering up abuses by Fr. James Fletcher in the 1970s. On July 2, 2018, the archbishop was sentenced to a jail term of 12 months. With his resignation, Archbishop Wilson became the highest-ranking Catholic cleric to resign for his role in hiding abuse. The archbishop is 67, and suffering from the early stages of Alzheimer’s disease, said during his trial that he had no recollection of the cases. Ironically, when Wilson was bishop of the Diocese of Wollongong, he gained a reputation as a “healing bishop” for handling child-abuse scandals.